Today we inaugurate this new section "devlog", in this new section we will talk about all the changes we make in the game. We will try to write a Devlog every week. In this week we have added numerous changes in AgeOfSpace. The first thing to talk about is the fusion of universes. Finally we are going to merge universe 1 with universe 2 and universe 4 with universe 5. Universe 2 will be placed in the 11/20 galaxies of universe 1, the same will happen with universe 5, which will be placed in the galaxies 11/20 of the universe 4. The merger will take place on Tuesday the 20th of this month, during the merger, the universes will be down for at least 1 hour. Universe 1 and 2 will be renamed "Ares" and universe 4 and 5 will be renamed "Ayla". 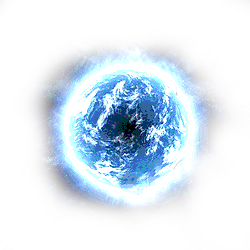 Players who have been in the universes before the fusion will receive a plaque on their profile indicating to which universe they belonged before the merger in your profile. We know that this is a measure that is not liked by all players, but it is something necessary and we hope that we do not have to do it again for a long time. After a long time, we have prepared the end of universe 3, we feel the wait. The start of the event will be after the merger of universes on Tuesday 20, that day the speed of construction, research and production will increase by 20, being a universe much faster and giving opportunity to participate in the event to players with lower score. At that moment, a countdown of 7 days will begin, when finished, 9 planets will appear, 1 in the center of each galaxy, with a large number of defenses. The players of the alliance that manages to control the 9 planets during 7 days will be reflected in the hall of fame of AgeOfSpace, in addition to 30k Antimatter in the universe they want. We have redesigned the looting, before, as you could loot half of resources, now you can loot all the resources of the planet, but we have added 3 new buildings that will protect our resources from looting, have added the titanium bunker, graphene and deuterium, for each level of this building, 10,000 units of each resource will be protected, even though the maximum level of these buildings is 10, therefore only 100,000 units of each resource can be protected. With this we want to protect new players, without removing the ability to plunder the most advanced players. In the next week we hope to implement a system whereby honor level is lost when attacking low level active players. We will inform you in the next Devlog. We have added a new technology, which for each level increases 1 field on each planet to build more buildings. With this new technology we intend to reduce the construction time when a player reaches very high level of development, for each level of this technology is reduced in 1 day construction time as long as you have the factory of nanobots at level 5 on the planet . -The recovery of abandoned accounts has been limited to accounts of 100,000 points, and repairs and improvements have been made in the advanced accounts recovery page. 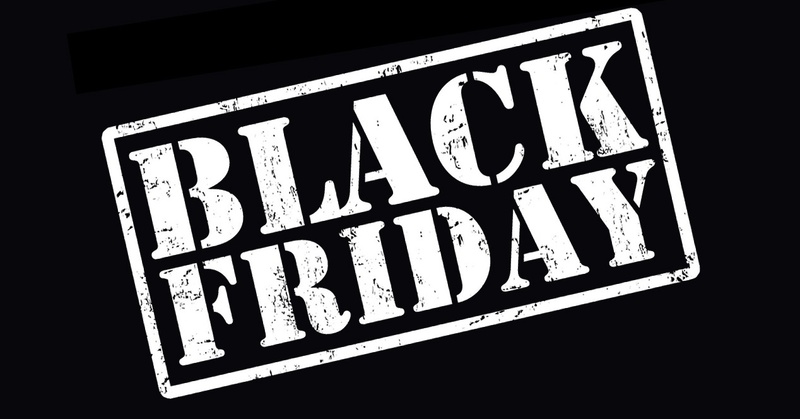 Black Friday has reached AgeOfSpace. During this weekend, when you buy antimatter you will receive 4 times more the amount you have bought! These offers will end on Monday the 27, in which the end of universe 3 will be announced. Also announce that we are preparing a major update, which will include new buildings and research, in addition to a redesign of the looting formula when attacking planets. We are also working on solving the problem that causes some fleets to attack to get stuck and the problem that makes the accounts I.A. become inactive, soon you will have news! Thank You for on going support of AgeOfSpace. Today we have introduced a new update. The most important novelty it brings is a new vision of the galaxy in 2D. The ancient view of the galaxy continues to be accessible through a button on the galaxy's screen. Very interesting news will soon arrive. We felt we were a little absent during the summer, but we came in September loaded with news. -Academy: We can get several bonuses for our empire, for now the academy points are achieved in the bonuses and the achievements. -Achievements: We will be rewarded with achievements when fulfilling different goals, obtaining Antimater and points of academy. -Redesigned the Visual: We redesigned the pages of: Buildings, investigations, ships and defenses. Soon more changes and improvements will come, greetings commanders! Achievements will be activated within a day.